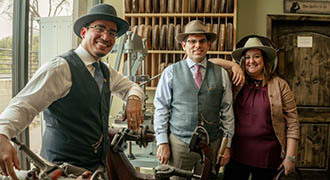 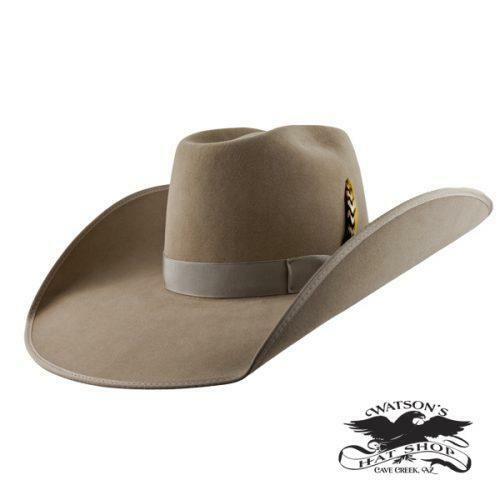 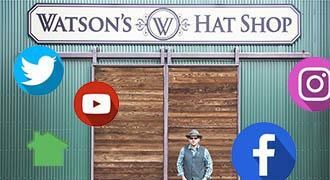 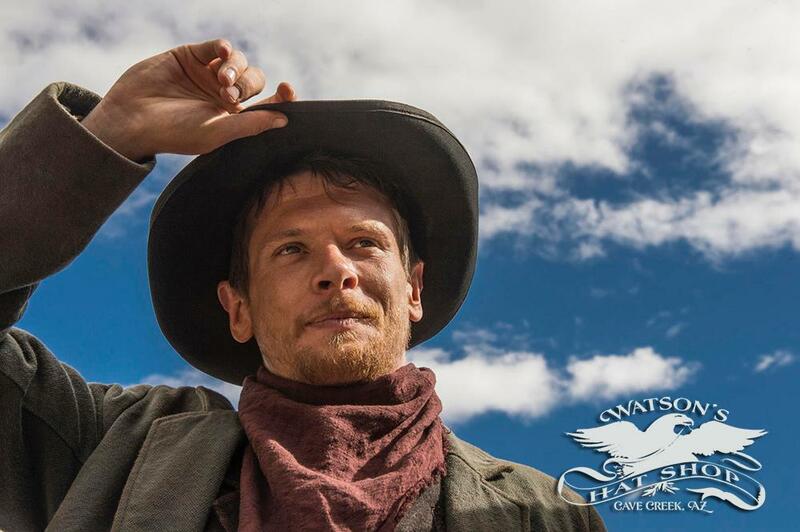 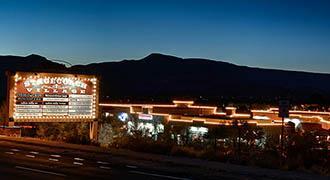 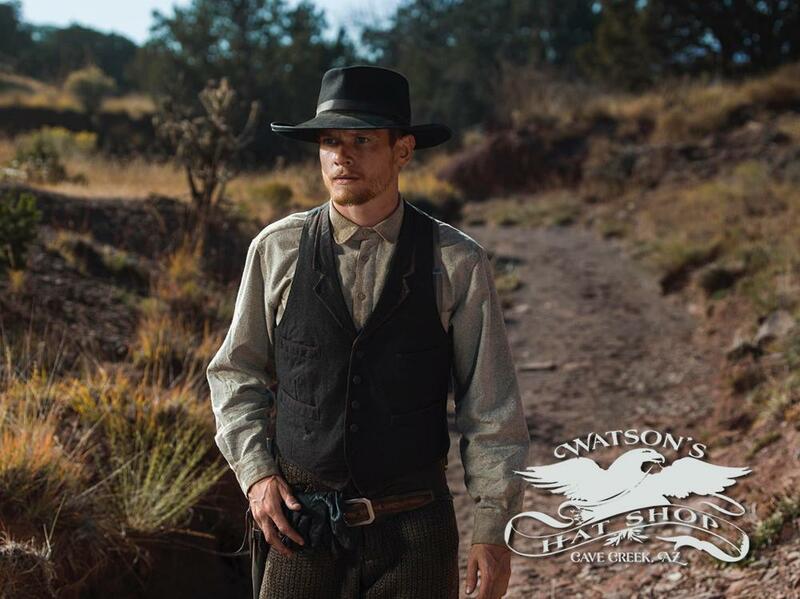 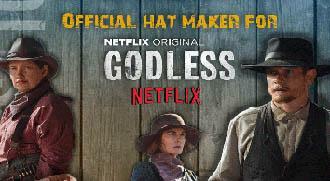 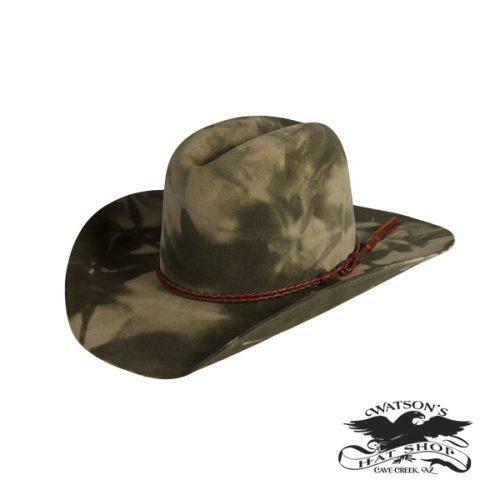 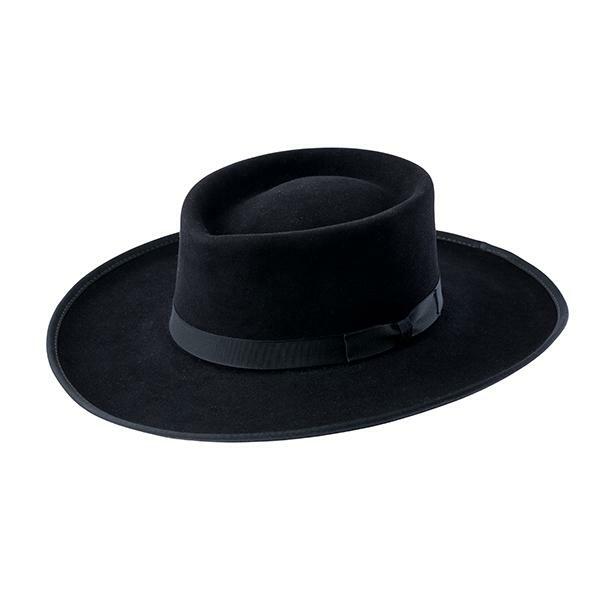 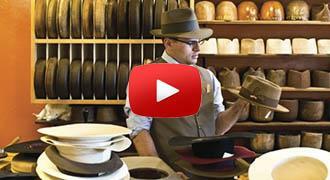 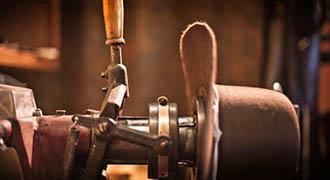 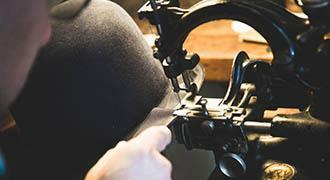 Watson’s was named the Official Hat Maker for the NetFlix western film series “Godless”. 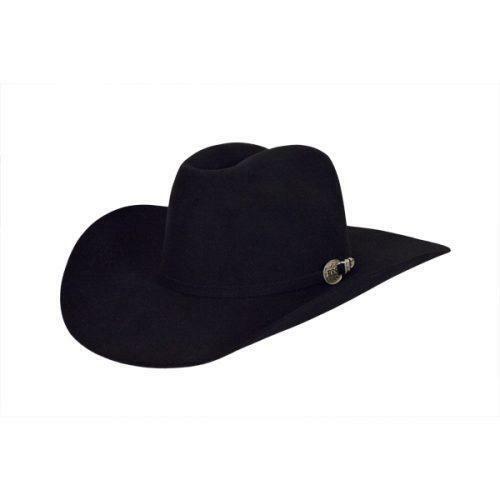 This hat was made for the Roy Goode character played by Jack O’Connell. 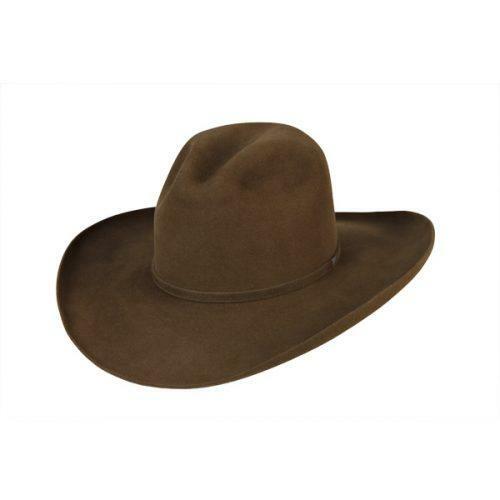 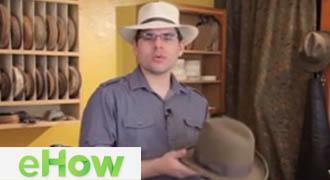 We can make this hat new or distressed like it was in the movie.